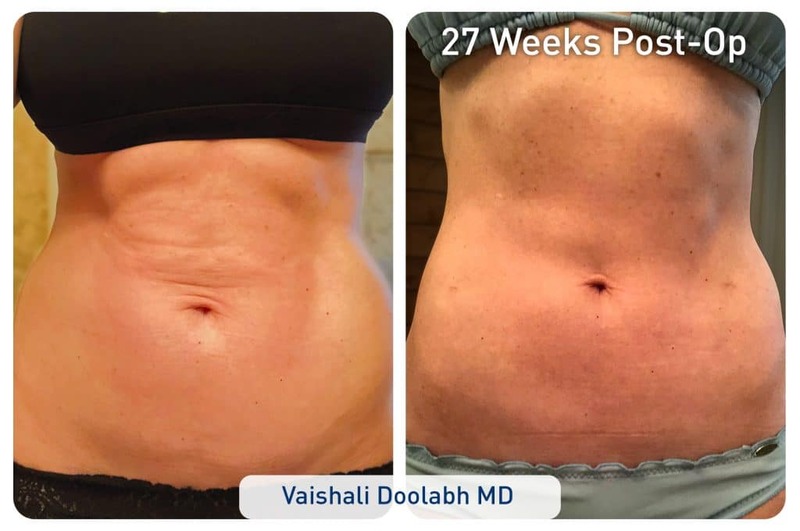 Age, extreme weight loss, and pregnancy can all lead to sagging skin, but cutting edge technologies now exist to repair these issues quickly and easily. 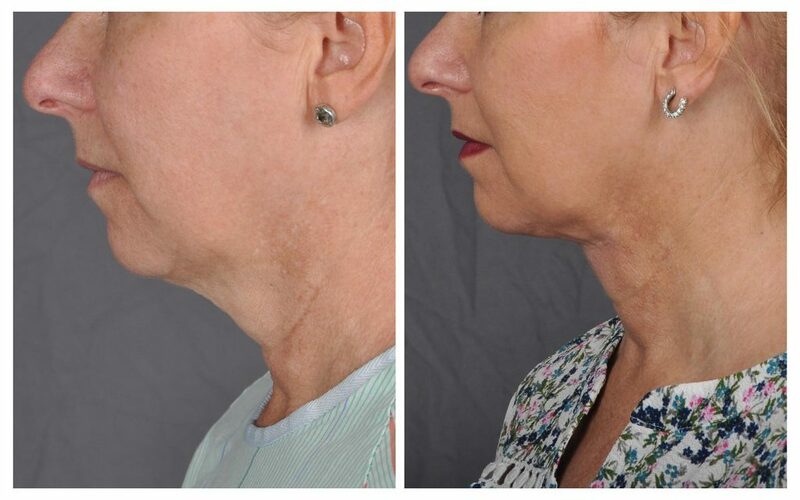 J Plasma is a minimally invasive treatment modality that rejuvenates tired, sagging skin with very little downtime. At Infini Cosmetic Associates, Dr. Hall administers J Plasma to both male and female patients of all ages in Phoenix and Scottsdale. The results are striking and patients experience very little downtime. J Plasma is an innovative radio-frequency (RF) waveform technology that works in combination with helium gas to tighten the skin in areas where tissues have started to sag and become lax. It works by targeting structures between the skin and underlying muscle tissues. The end result of J Plasma treatments is always a tighter, most sculpted, and more youthful appearance to the targeted areas. 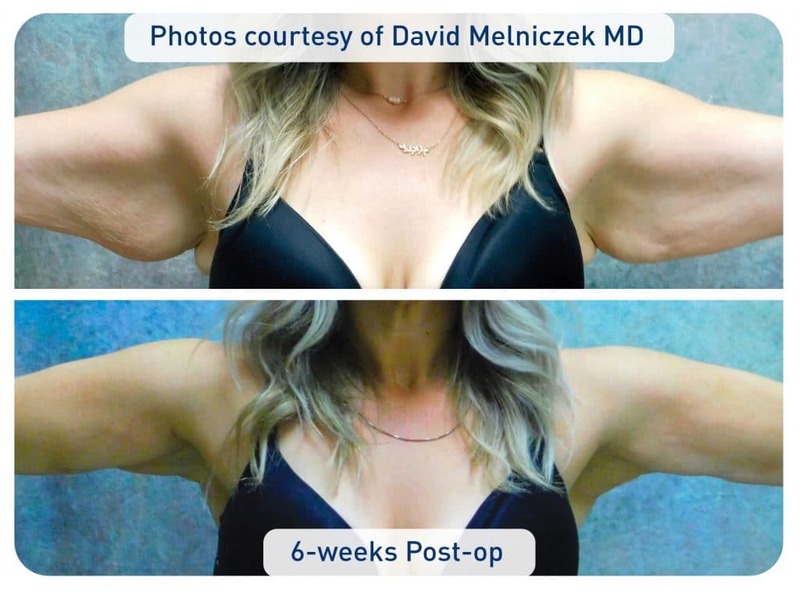 Dr. Hall’s patients can expect to see improvements between 30% and 80% depending on the number of septae (tissue structures that bind skin tissues to underlying muscles) present in the targeted area, but all patients see some level of improvement. Many patients get J Plasma treatments to remove unsightly pockets of cellulite on the body. For dramatic results, patients can combine J Plasma with other treatment modalities such as liposuction. 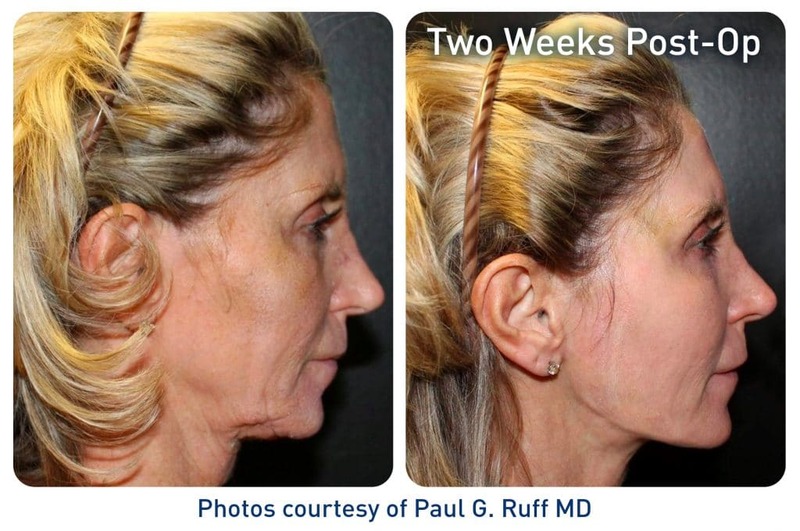 How does J-Plasma work with Skin tightening? Everyone knows that energy can be added to liquids to excite them into a gaseous state, but few people realize that energy can be added to gases to create plasma. Using the J Plasma system, helium gas is passed through an energized electrode to create a cold, low-current plasma. This plasma causes skin tissues to shrink instantly, which removes wrinkles to create a toned and youthful appearance. All patients see some level of improvement from J Plasma treatment. J Plasma works by applying cold plasma energy under the skin to tighten septae, structures that connect the skin to underlying muscle tissues. Fibrous septae tether the dermis to deeper tissue structures such as muscles and this tethering typically prevents the skin from sagging. The more septae a person has under the skin and the tighter the septae attach to the overlying skin, the fewer wrinkles a patient will have. When Dr. Hall applies J Plasma under the skin, the septae instantly contract, providing more support for tissues that were loose and floppy before. Cold Atmospheric Plasma (CAP) has been studied in depth by scientists over the past few years. It possesses the ability to destroy cancer cells as well as certain types of bacterial cells. CAP also has been used in a number of laparoscopic and robotic procedures as well as cosmetic applications. J Plasma can be combined with other treatments such as liposuction to create a more dramatic final result. By combining liposuction and J Plasma, patients can remove pockets of excess fats while tightening the skin at the same time. Liposuction and J Plasma work well together and many patients are able to achieve amazing results using a combination of these two treatment modalities. Liposuction removes excess fat while J Plasma tightens and rejuvenates the skin over the treatment area. If you have questions about combining treatments, contact Infini Cosmetic Associates to set up a free initial consultation with Dr. Hall. 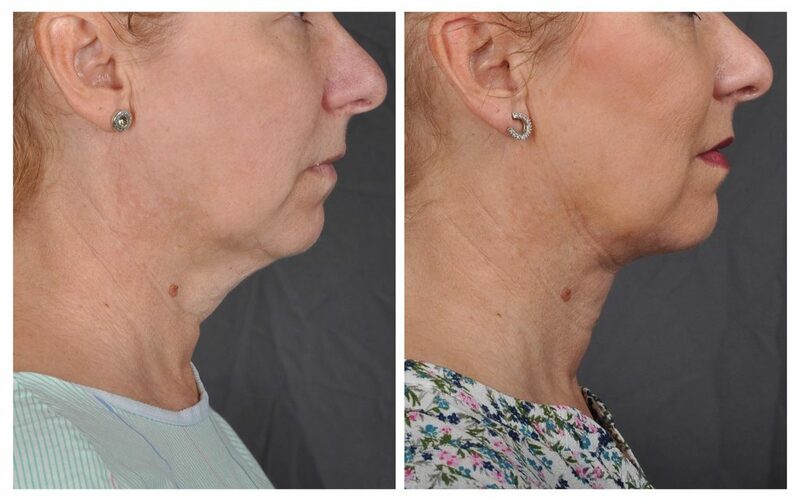 Both men and women seek out J Plasma treatment from Dr. Hall to tighten the skin and regain a youthful appearance to areas of the body that have started to sag and become loose. Dr. Hall’s patients range in age from 20 to 70 years of age and they come for treatment for a variety of issues on different areas of the body. J Plasma is often the treatment-of-choice for patients with loose skin due to the aging process, weight loss, or pregnancy. Almost everyone can benefit from treatment with J Plasma, but the best way to know if you’re a good candidate is to make an appointment for an initial consultation with Infini Cosmetic Associates. The initial consultation is always free and Dr. Hall will listen carefully to your goals for treatment to personally develop a customized plan to achieve those goals using the most innovative technologies currently on the market. J Plasma quickly creates a very natural-looking youthfulness to the skin. There are no large incisions left behind on the body so patients need not worry about scarring. Local anesthesia is used instead of general anesthesia which significantly reduces the risks involved with the procedure. Dr. Hall administers a sedative along with a local numbing agent so that patients are relaxed and comfortable during the procedure. By using only a local numbing agent, patients can have J Plasma administered as an outpatient treatment. The recovery process begins immediately. J Plasma is a minimally invasive procedure and the recovery period lasts between 1 to 7 days depending on which area of the body is treated, the size of the area treated, and other surgical techniques used at the same time (liposuction, for example). As a general rule, recovery from J Plasma treatment is much faster than recovery from other surgical treatments (e.g. a tummy tuck) that can be used to tighten up loose skin on the body because the J Plasma procedure targets superficial structures right underneath the dermal layer of the skin. In contrast, more invasive procedures can traumatize underlying tissues, which requires a longer recovery period. Despite the short recovery period, patients undergoing this procedure still must wear a compression garment for 1 to 2 weeks. The compression garment provides support for the Skin tightening tissues as they heal. Typically, patients wear the compression garment 24 hours a day for the first week, but wear it less during the second week of recovery.